Home has had Invasive Stucco testing with minor issues found and remediated with a three-year warranty. 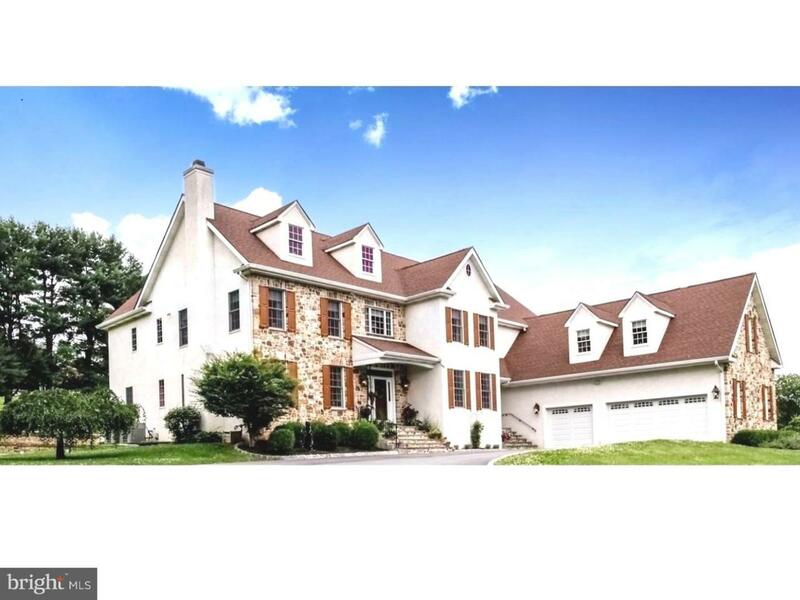 Custom-built, Chester County Farmhouse situated on 2.3 tranquil acres surrounded by the bucolic Charlestown landscape. Offering the perfect combination of privacy and convenience. 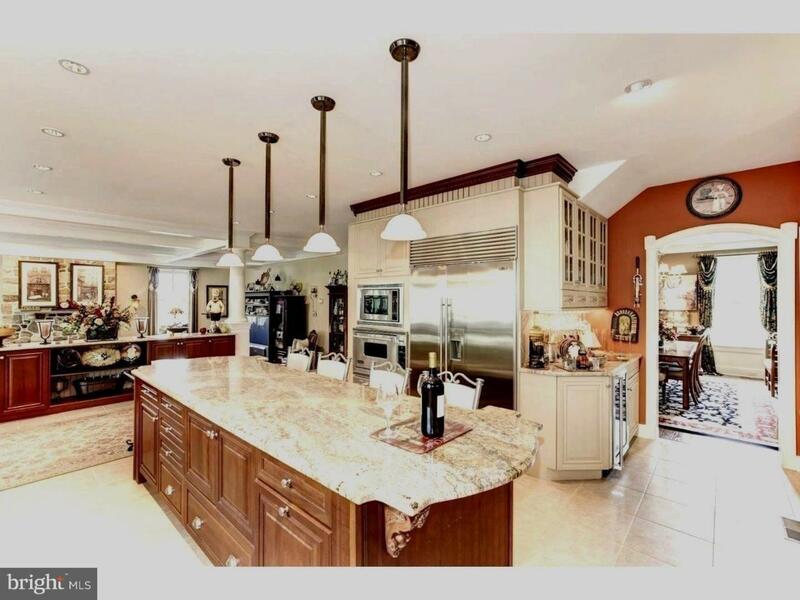 Entertaining is easy in this stunning home with an abundance of natural light throughout the entire open floor plan. 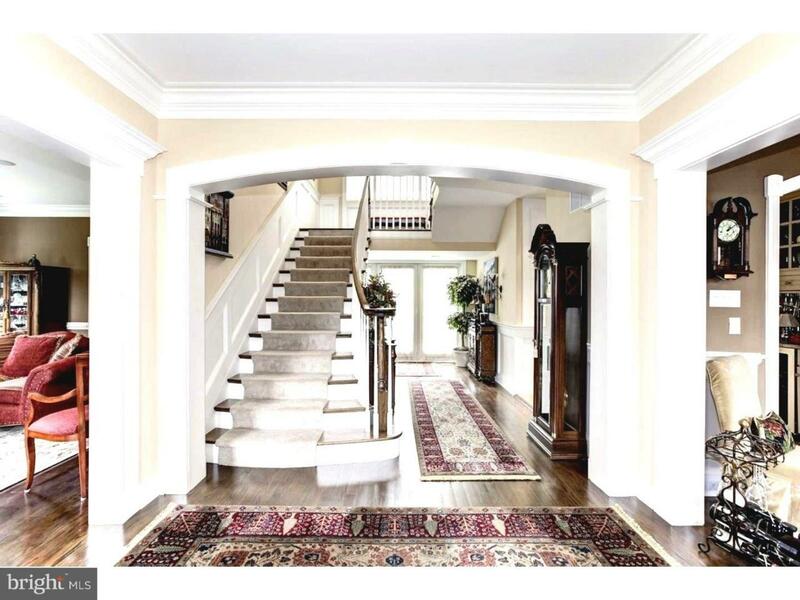 Front-to-back Grand Foyer, beautiful hardwood floors/wainscoting throughout first floor. Formal Living Room with fireplace, formal Dining Room, Great Room with Fireplace, coffered ceiling, Bose Lifestyle 35 Full Surround Sound system, window seat and built-ins. The wide-open Kitchen offers custom cabinets, granite counters, 12-foot center island, Sub-Zero and Viking appliances, Butler's pantry with wine refrigerator, full under-cabinet lighting. Enjoy every season in the window-filled, Morning Room with dome ceiling. Light-filled Study, Laundry, Mud Room with built-ins, Office and two (2) Powder Rooms. Front and back stairs provide access to the upper level where you will find a Master Suite with double door entrance, a Sitting Room and tray-lighted ceiling, and his and her closets. The Master Bathroom provides double granite-topped vanities, lighted Jacuzzi tub with marble surround, marble oversized shower with multiple shower heads/body sprays, separate commode room and radiant floor heat. Two spacious Bedrooms share a Jack and Jill Bathroom, Princess Suite and an In-Law/Au Pair Suite with sitting room. French doors from the Study, Morning Room and Foyer lead to a paver patio with water fountain which adds to the ambiance of the natural landscape, Bose outdoor surround-sound speakers. Exceptional amenities include an elevator that provides access to all levels. Full walk-up stairs to the third level with finished flooring that can easily be converted to additional living space or provides extra storage space. Seven (7) zone heating/cooling, low "e" tilt-in windows, radiant floor heat in kitchen and all bathrooms, reverse osmosis drinking water system, radiant floor heat, full home Security System. Four (4) car garage and a large shed. Location! 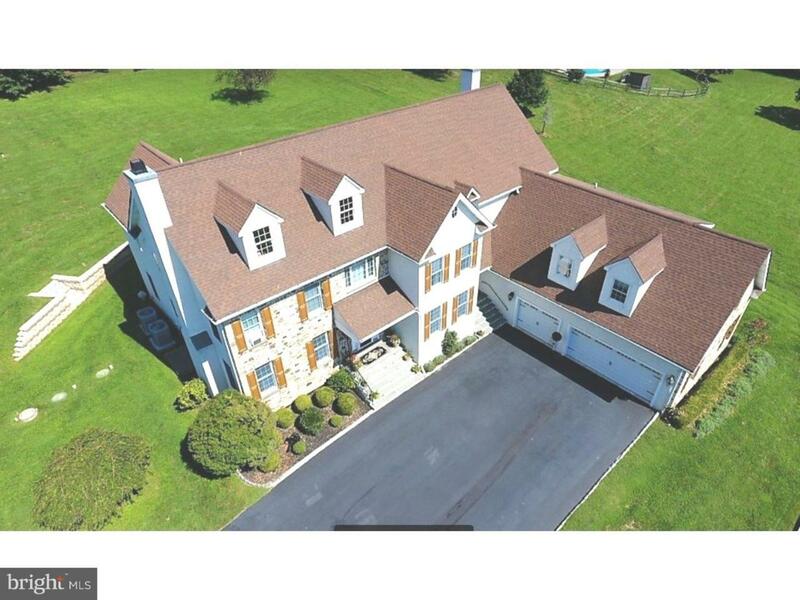 Minutes to 202, PA Turnpike Slip Ramp, corporate centers, shopping, restaurants and schools. Green Remarks This Home Has Had Stucco Testing And Minor issues Remediated With A Three Year Warranty. House is Extremely Energy Efficient. Peco Smart Usage Profile Rates This Home Usage Profile As "Great". Low E Energy Efficient Windows Throughout.